One of my favorite thing to do when traveling is to eat, yes eat food that is hard to find in where I live, food that I really like, new food that I've never tasted before, I think traveling is just an excuse for me to eat more. Vegetarisch Falafel wrap for lunch. Falafel is a deep fried ball or patty made from chickpeas. It's usually sell at Döner stand. In Germany, especially in east region it is easy to find Middle Eastern food, usually sell in a small stand. I think German loves Döner, it became "typical" German food. 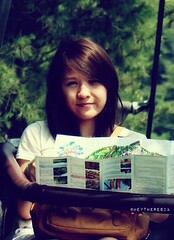 It's very popular among young people, just like hamburger. 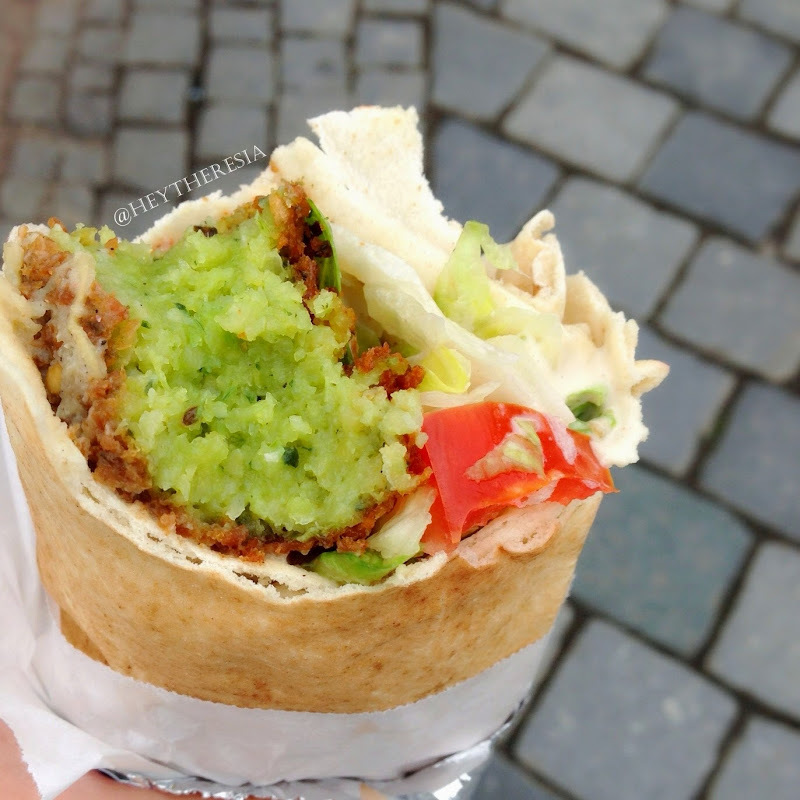 A little guide about middle east food stand in Germany, usually they have Döner and Dürüm as their main menu. Both Döner and Dürüm usually contain sliced meat, it can be lamb or chicken, shredded lettuce, pickled veggies, served with yogurt sauce called tzatziki. If you like spicy, they have a chili condiment called zhug. The difference between Döner and Dürüm is the bread. Döner is the one with pita bread while Dürüm is a wrap, they used lavash bread for Dürüm. If you have a plan to visit Nuremberg, this place is a good choice even if you're not a vegan. Unfortunately, I didn't capture the stand. 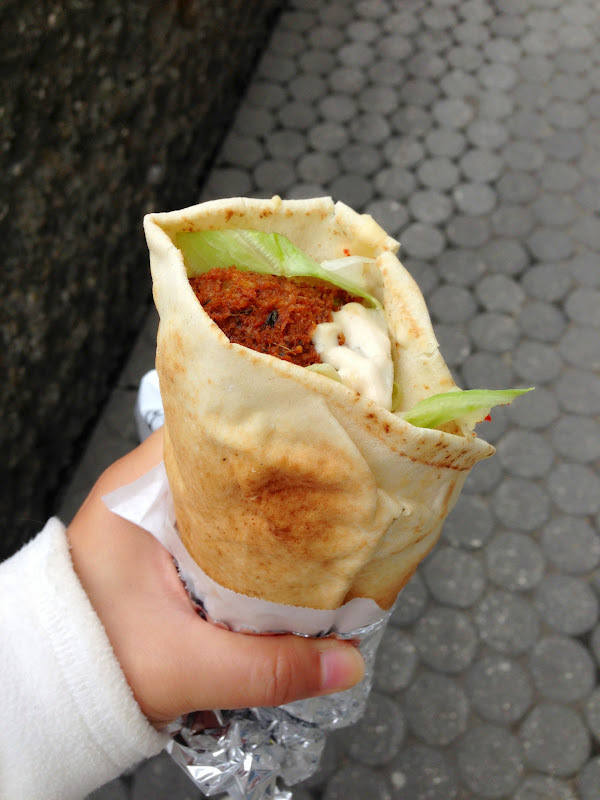 It's located in the old town, I enjoyed my falafel wrap for lunch while adoring the beauty of old buildings.